In this week’s news wrap a lion pride in the Kruger National Park is apparently becoming accustomed to cars as management issues caution to tourists; authorities in Angola have arrested five Vietnamese nationals in connection with a massive seizure of wildlife products, including rhino horn pieces, elephant ivory and pangolin scales; a Kruger guard has been arrested on suspicion of poaching; 90 African buffalo were welcomed into a community conservancy in Zambia; and nine lions made history when they were translocated to Liwonde National Park in Malawi, returning the species to the park for the first time in 20 years. 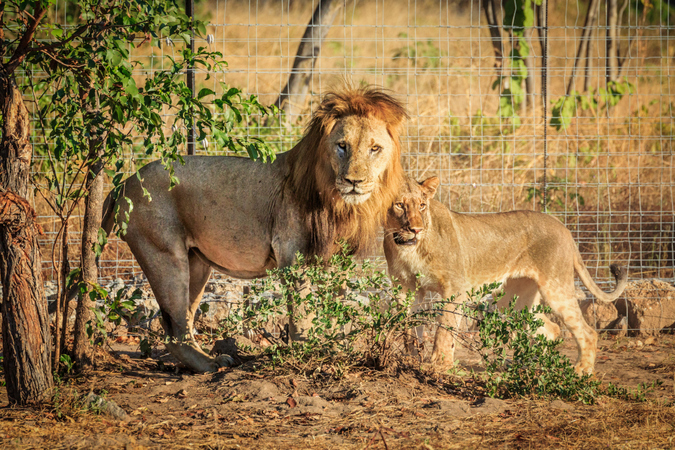 The Kruger National Park (KNP) Management has received reports of a pride of lions north of Satara which are showing abnormal behaviour around vehicles such as the biting of tyres. 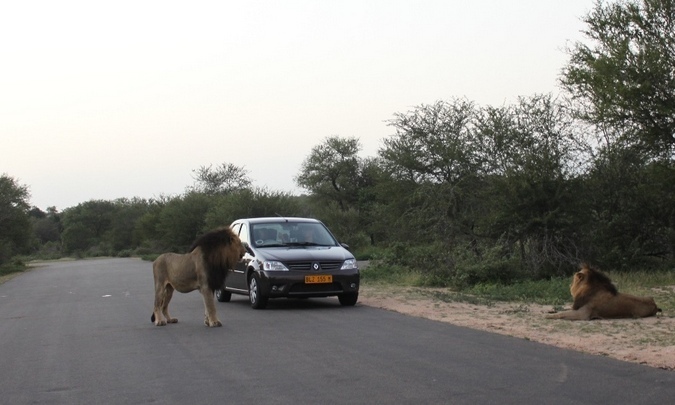 Visitors who come across lions displaying such behaviour should ensure that their windows remain closed and those on Open Safari Vehicles should ensure that that they remain silent and keep all arms, heads, etc. within the structure of the vehicle. 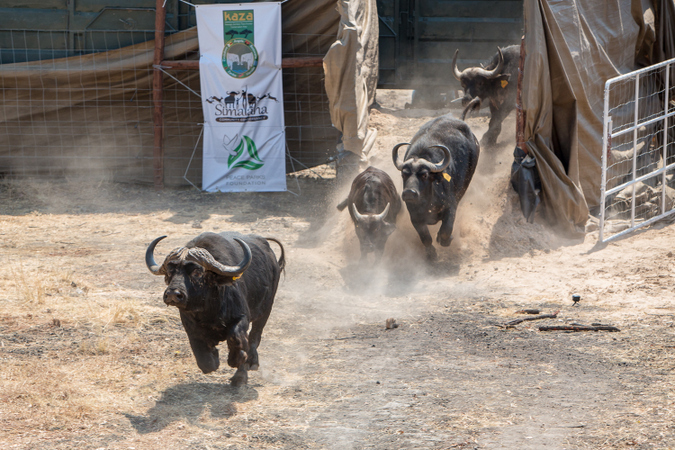 Appealing to the public, the KNP Managing Executive, Glenn Phillips said “We have received information from various tourists who have witnessed this behaviour. We would like to appeal to the open safari vehicle operators specifically to be on the look-out as the behaviour of the pride is of concern and might pose danger to occupants”. Veterinary Wildlife Services will be collaring a member of this pride to monitor movements and will also mark all members of the pride to allow for identification. Guests who might have taken photos/video or have feedback on the pride are encouraged to share or post these on our social media platforms; so that management are in a position to try to identify whether it is only a specific member of the pride or whether the entire pride has developed this behaviour. Guests are requested to photograph the lions in such a way to capture branding marks or ear notches. 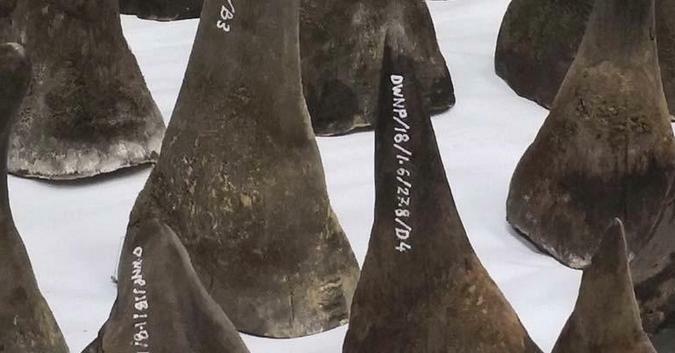 Authorities in Angola have announced the arrest of five Vietnamese nationals in connection with a massive seizure of wildlife products, including 27 rhino horn pieces, almost 800 kg of worked and raw elephant ivory and almost 900 kg of pangolin scales. According to Portuguese media reports, the discovery was made after X-ray baggage scanning led to authorities opening the luggage of two suspects who were attempting to board a flight to Vietnam. Inside the suitcases they found 20 kg of rhino horn. Two other suspects were detained at the scene. 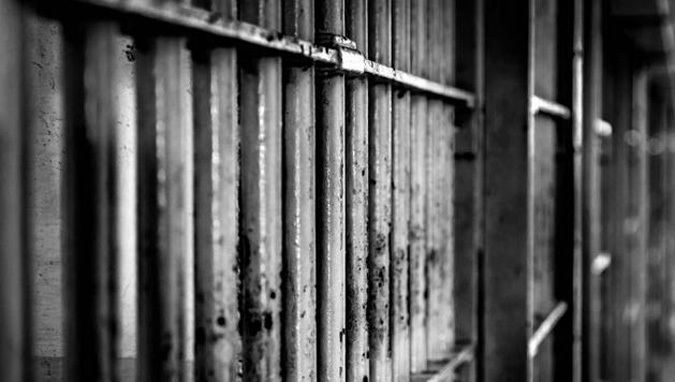 A guard who works at Kruger National Park was arrested for poaching, the SA National Parks said on Tuesday. SANParks spokesperson Isaac Phaahla said a guard who works for armed technical services in the Kruger National Park entered the park with three other people on Saturday, August 25. Nine lions made history this past week when they were translocated to Liwonde National Park in Malawi, returning the species to the park for the first time in 20 years. On the 22nd of August 2018, conservation non-profit African Parks, in partnership with the Department of National Parks and Wildlife (DNPW), and with support from the Dutch Government, the Lion Recovery Fund and the Leonardo DiCaprio Foundation, announced the completion of a series of lion translocations from South Africa to Malawi. Wild lions have been reintroduced to Liwonde National Park two decades after a breeding population was present. 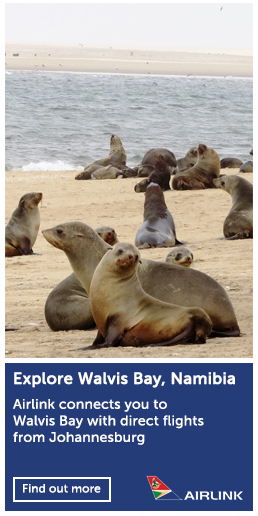 Seven lions from South Africa joined two males brought from Majete Wildlife Reserve in March to re-establish the species in the park. Their arrival also follows the recent reintroduction of cheetah to Liwonde in May 2017, as part of a wider initiative to restore predators to the region. This translocation also included introducing an additional five lions into Majete from South Africa to enhance genetic diversity of the founder population in the reserve, where the predators were also reintroduced by African Parks in 2012, years after being poached out.